Why Did Unstoppable Wasp... Stop? 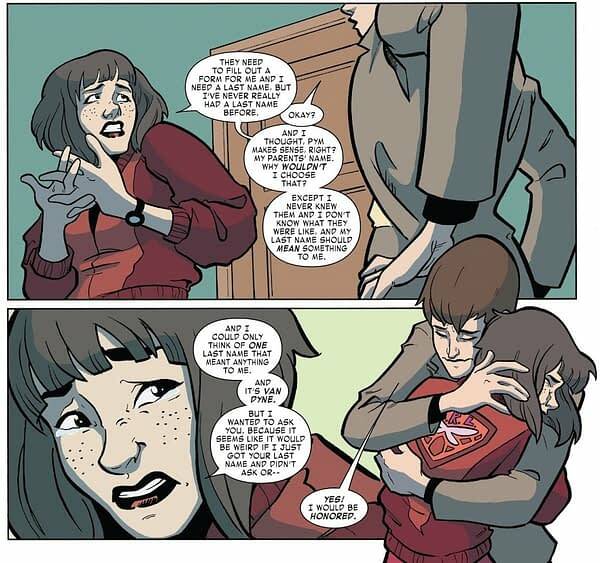 Home » Comics » Why Did Unstoppable Wasp… Stop? Why Did Unstoppable Wasp… Stop? The Unstoppable Wasp finished its Marvel run a couple of weeks ago with issue 8. Starring a new Wasp, referred to Marvel as Nadia Pym, a previously unknown daughter of Hank Pym and his first wife, Maria Trovaya. A distinctive comic book by Jeremy Whitely, Elsa Charretier and Megan Wilson, with latter issues drawn by Veronica Fish, Ro Stein and Ted Brandt, it was an emphatically and unapologetically activist comic aimed at encouraging and empowering girls and young women. However, it clearly never found its audience in the direct market comic book store. The comic will have another chance, collected into two trade paperbacks, Vol One in September and Volume Two in February next year. But as it ended, it did leave Nadia, who never actually had a surname in the comic book itself, a final gift, as she returns to the Marvel Universe to appear in all sorts of other comic books, as well as the rest of G.I.R.L. 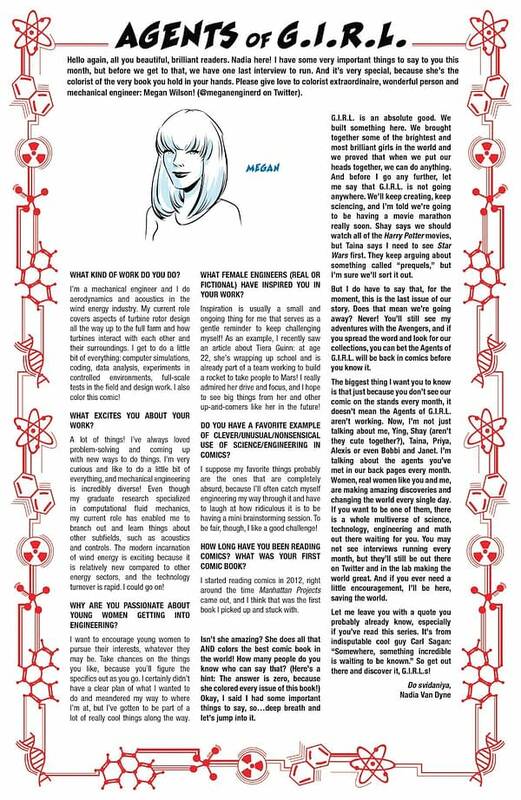 And this is the final page that ran in the final issue, written as if by the lead character, Nadia Van Dyne.